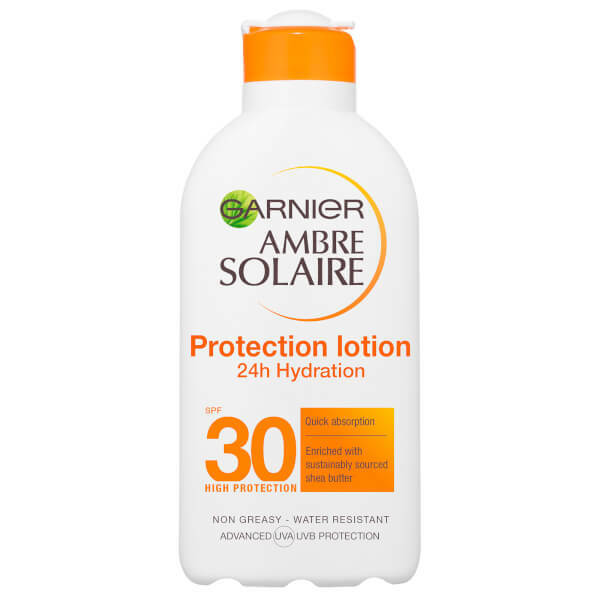 Garnier Ambre Solaire Ultra-Hydrating Sun Cream SPF 30 protects and nourishes your skin, shielding it from the sun's harmful rays. Formulated with a patented filtration system containing Mexoryl SX and antioxidant vitamin C, it reinforces your skin's natural defences and protects against the damage and premature ageing caused by sun exposure. 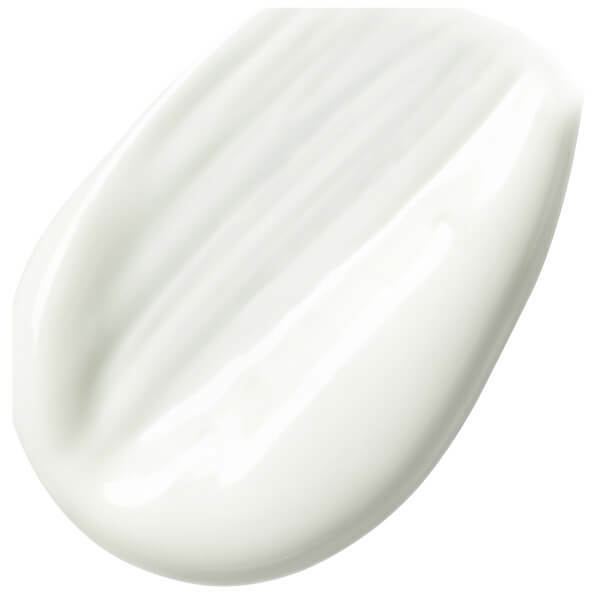 It also delivers intense hydration, leaving your skin nourished.